Finish your Christmas shopping with ease, with JFW's round up of the very best gems! We know the festive season can be busy and some of you may still be stuck for the perfect gift for her. Well look no further and shop our selection of gifts available to order in time for Christmas. 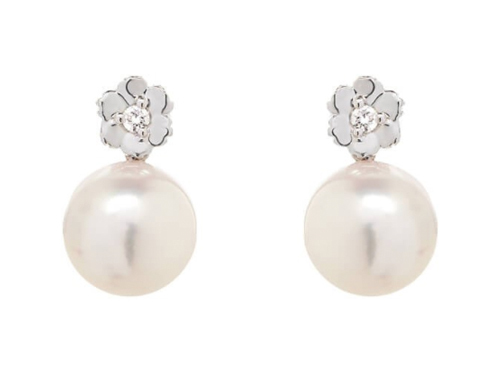 She’d love to see these little gems under the tree! 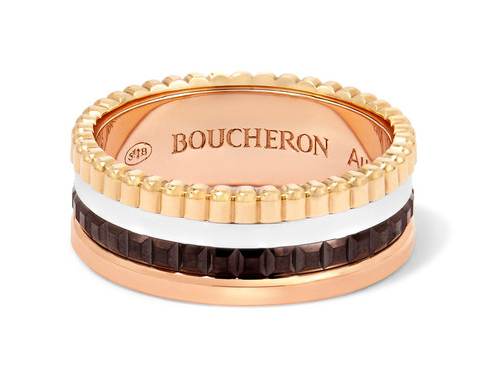 Boucheron Quatre Classique ring, £2,690. Available here. 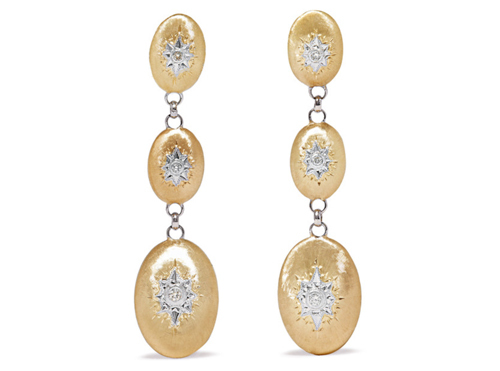 Buccellati, Macri earrings, £5,900. Available here. 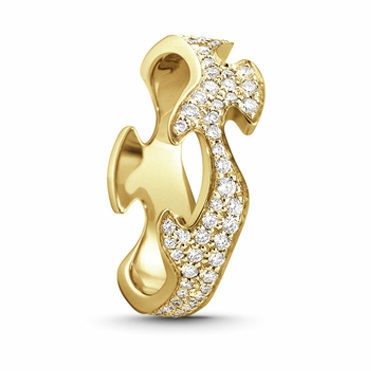 Georg Jensen, Fusion ring, £4,250. Available at TB Mitchell. 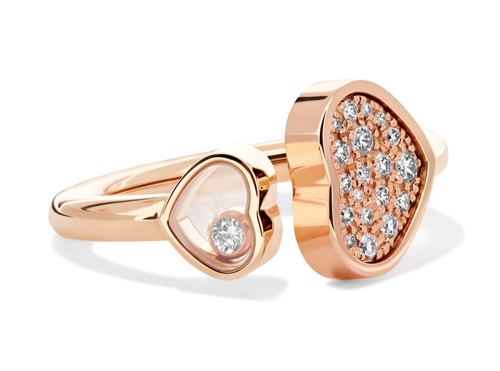 Chopard, Happy Hearts ring, £2,400. Available here. 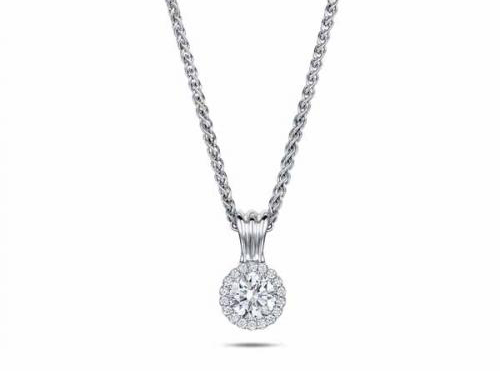 Andrew Geoghegan, Cannelé pendant, £3,565. Available at Tustains. Savage & Rose, Davies earrings, £1,145. Available here. Piaget, Possession bracelet, £1,070. Available here. 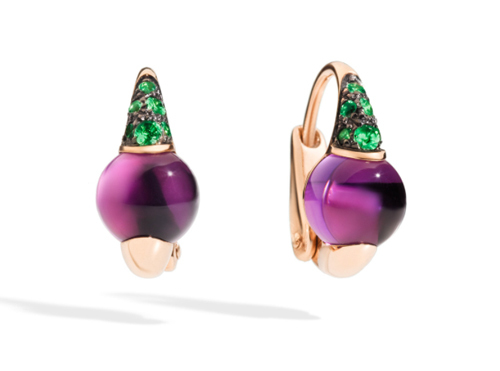 Pomellato, M’ama Non M’ama earrings, £1,870. Available here.